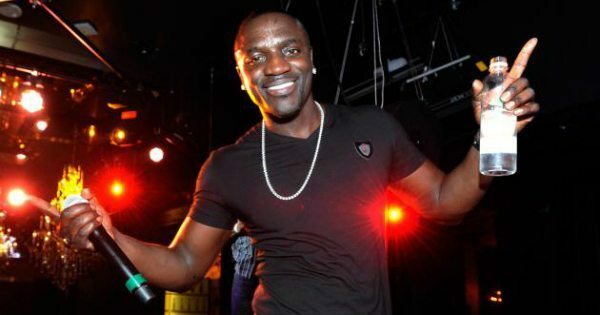 While many entertainers are worried about their “Shine”, Akon continues to focus on harnessing the power of the sun’s shine for the betterment of African people. People are familiar with Akon’s Lighting Africa initiative whose goal is to provide 600 million Africans with electricity they currently lack. However, last week he announced the launch of a new “Solar Academy” for African’s to learn how to build, manage and fix the systems, grids, and platforms necessary to provide electricity. The institution, scheduled to open this summer in Mali, will train African engineers and entrepreneurs with the skills needed to develop solar-powered electricity systems and micro grids. Training equipment and programs will be supplied by European angel investors. Many people in the global black community are talking about change, but Akon is putting his time, money and celebrity where his mouth is and creating it. Hats off to this young brother. The UI community salutes you. What do you think of Akon’s Solar Academy?